Adorable Designs And High-Quality Rubber Make These Stamps Must- Haves For Any Stamper! 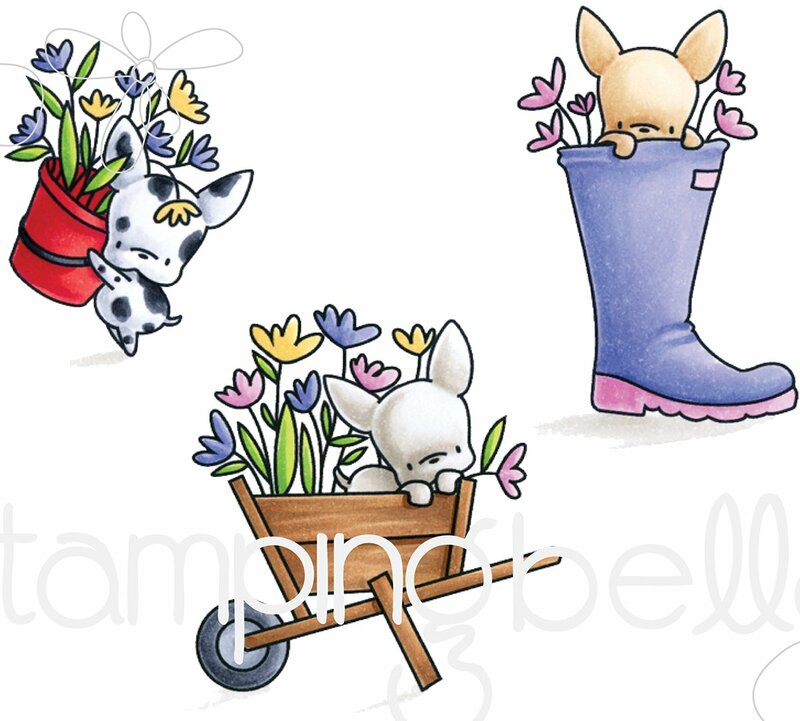 This Package Contains Mini Frenchie: Three Rubber Stamps On One 3.75X4.75 Inch Backing Sheet. Made In Usa.